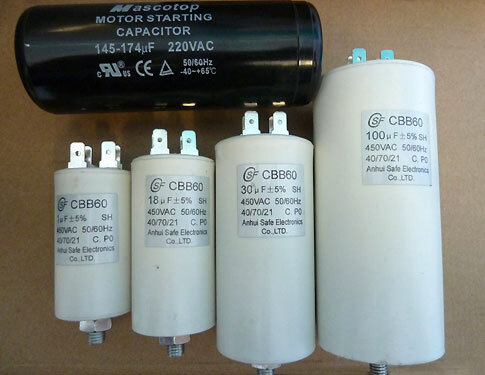 Electric Motor Sales carries in stock a full range of capacitors. Please see the list below for a sample of what we have in stock. If you require something that isn’t listed, please contact us.